hello, I'm Shellon! Welcome to my design portfolio. Hi there! My name is Shellon, a Graphic Designer who loves to transform any given media into beautiful compositions. 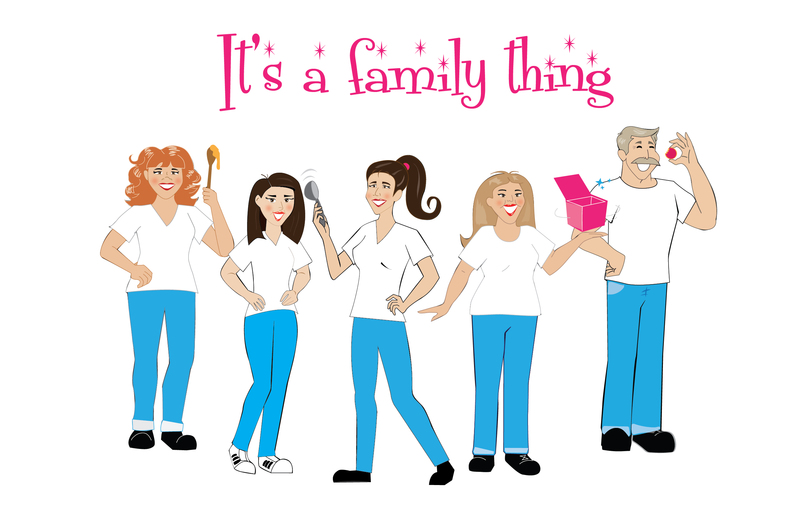 I've designed for clients both big and small from schools and studios, for friends and family. I studied at the City University of New York's College of Technology, graduating with honors in the field of Communication Design and the Arts. I've also taken courses at the State University of New York's, Fashion Institute of Technology, and the School of Visual Arts to keep knowledgeable of the ever-evolving web and art technologies. When I'm not carving out Adobe, I keep my nose in the world of fiction and fantasy — books, movies, comics, etc. I enjoy laughing, learning and watching cartoons (who doesn't). I also love to test my athletic skills and abilities on the volleyball court. Illustration and rendering for a logo and brand redesign. What is in the coffee? Concept and layout designed around the idea of franchise and brand addiction. Invite for the Summer Fancy Food Show in Central Park. Re-introducing classical and timeless story books by keying in on their recipes for success. Share easy recipes online! Created fun icons that stand out and quickly attract social media users. Logo designed for college job placement program. Created an invite for company event toasting to 20 years. What I love about New York campaign using imagery that identifies and tells a story about the city. Created and designed over 20 quarterly and annual reports for financial client. Lookbook design for The Row's seasonal fashion line. In-store recipe cards designed to promote products being sold at the olive bar at specialty stores. Invite designed around the history and insite on the company. New post office stamps prompting and promoting wildlife conservation. 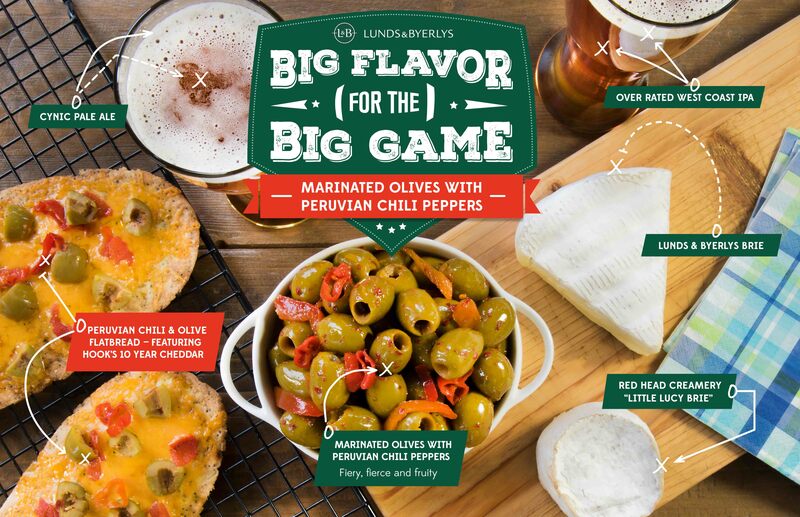 In-store signage promoting new olive mix to add to your game day line up. Naming and branding designed for a pet grooming shop. Bi-weekly foodie quotes designed for social media. Logo redesign and marketing material for a baker. Product signage that takes the consumer on a trip to the mediterranean. 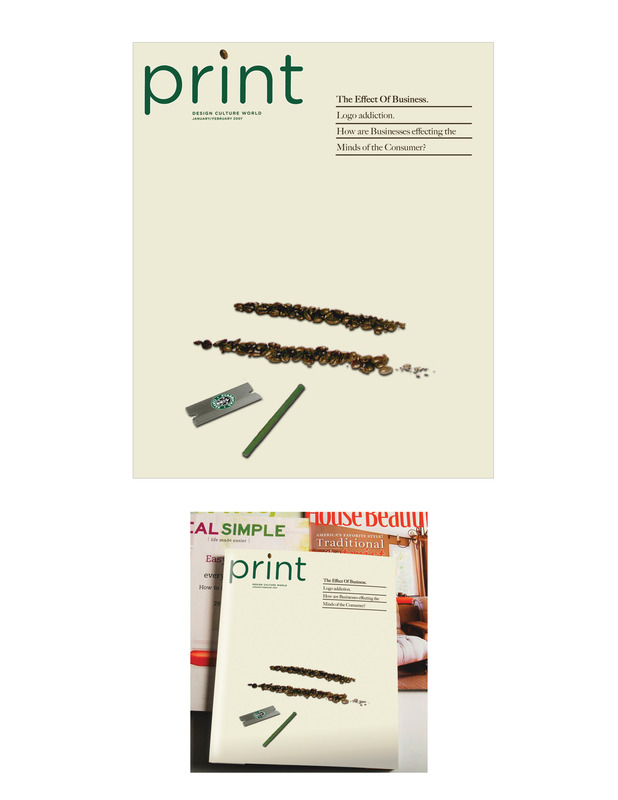 Distributor magazine ads — single page and spread — that focuses on product tracebility under the Divina brand. Bi-monthly newsletter designed for company retailer, Whole Foods. 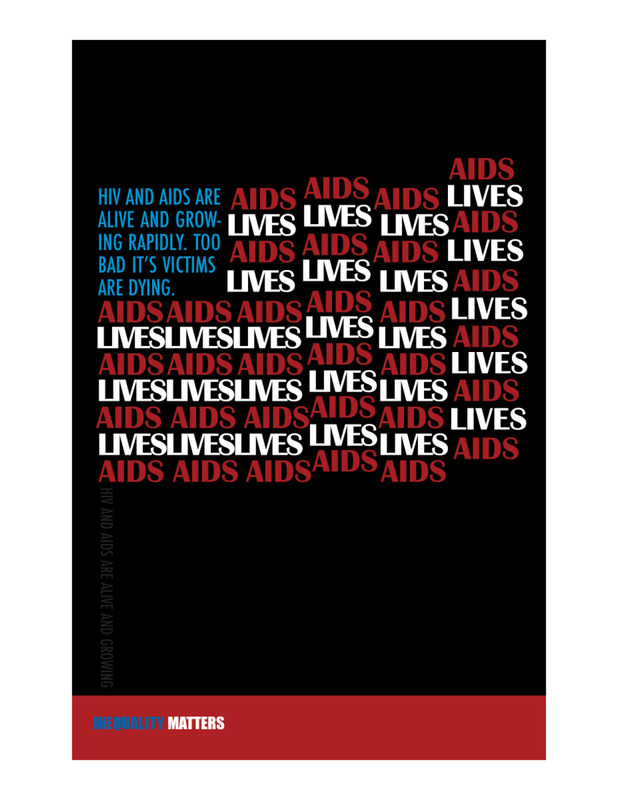 Poster designed to bring light to Aids awareness in the US. Holiday cards for company distributors and retailers. Social campaigns promoting the Divina brand for travel, holidays, game day, National Olive Day and special events. 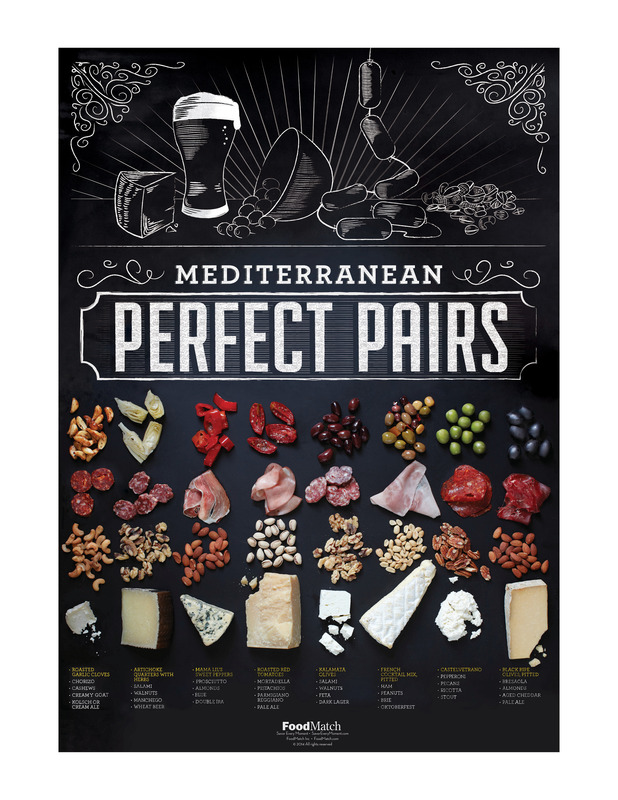 In-store poster displaying olive and antipasti pairings with charcuterie, cheese and nuts. 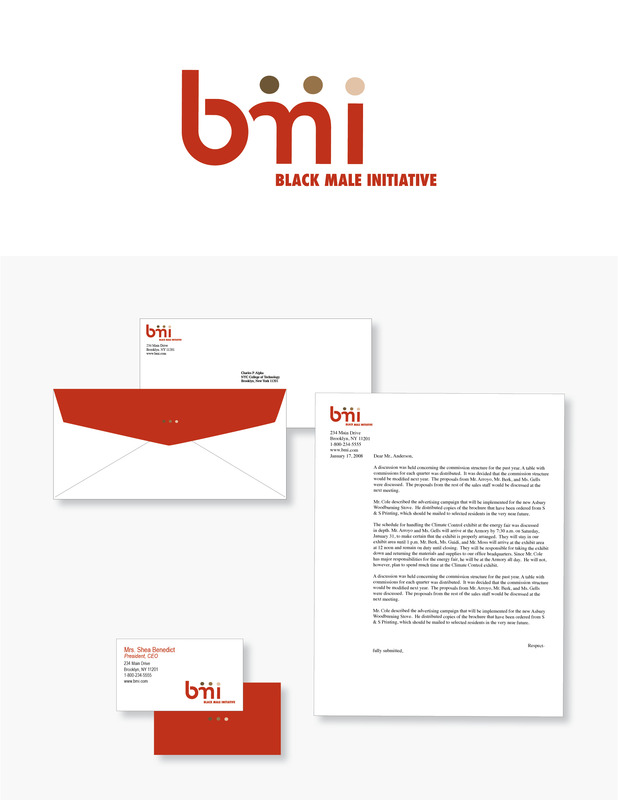 Mailer designed to introduce new product to distributors and stores. Photo illustration design for new retail deli cup labels. Invite ideas for the Summer Fancy Food Show at Hotel Empire. Corporate and olive themed holiday card ideas.